Stefano Boeri’s tree-covered towers in Milan won critical acclaim. Now he’s taking his urban forests global. Architect Stefano Boeri has always been obsessed with trees. The Italian traces his fascination back to a novel he read as a child, “Il Barone Rampante” (“The Baron in the Trees”), in which a young boy climbs up into a world of trees and vows to never to return. 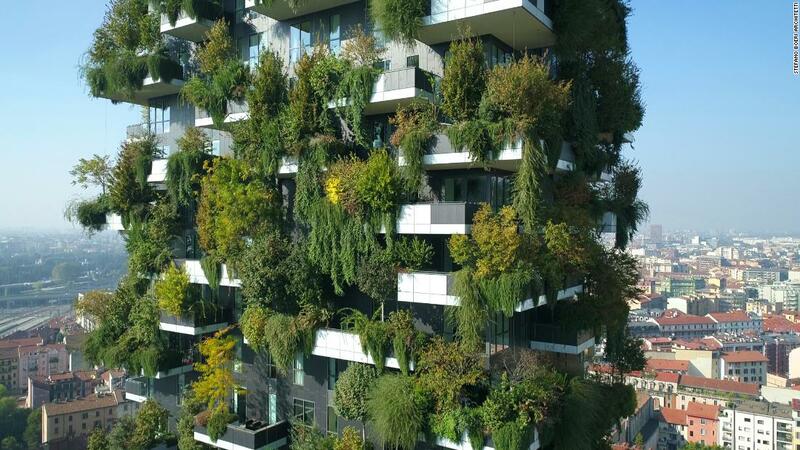 Unsurprisingly, there is child-like wonder to the architect’s best-known building, Il Bosco Verticale, or the Vertical Forest. Built in his home city of Milan, the celebrated complex teems with greenery, its facades transformed into living, breathing organisms. The project’s two residential towers — measuring 80 meters (262 feet) and 112 meters (367 feet) respectively — play host to around 20,000 trees, shrubs and plants. They spill out from irregularly placed balconies and crawl up the structures’ sides. 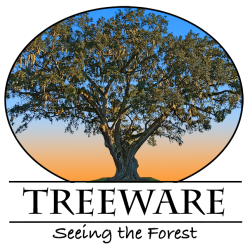 By Boeri’s estimates, there are two trees, eight shrubs, and 40 plants for each human inhabitant. In September, Vertical Forest was named among four finalists for the RIBA International Prize, a biennial award honoring the world’s best new buildings. Amid the plaudits, Boeri claims the project’s real success is that it serves as a prototype. The architect has far more ambitious designs. His firm has already unveiled plans for new Vertical Forest buildings in European cities including Treviso in Italy, Lausanne in Switzerland and Utrecht in the Netherlands.